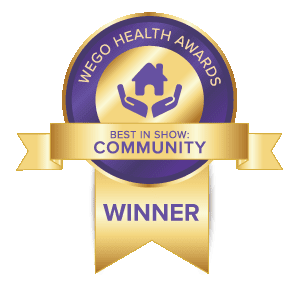 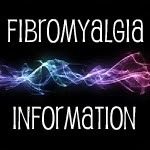 Can you imagine a world where there was a cure for Fibromyalgia? How amazing that would be. 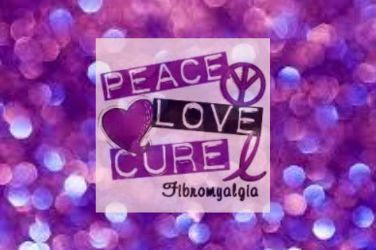 Help spread Fibro Awareness by adding your fibro post here today and let's all move towards a cure.